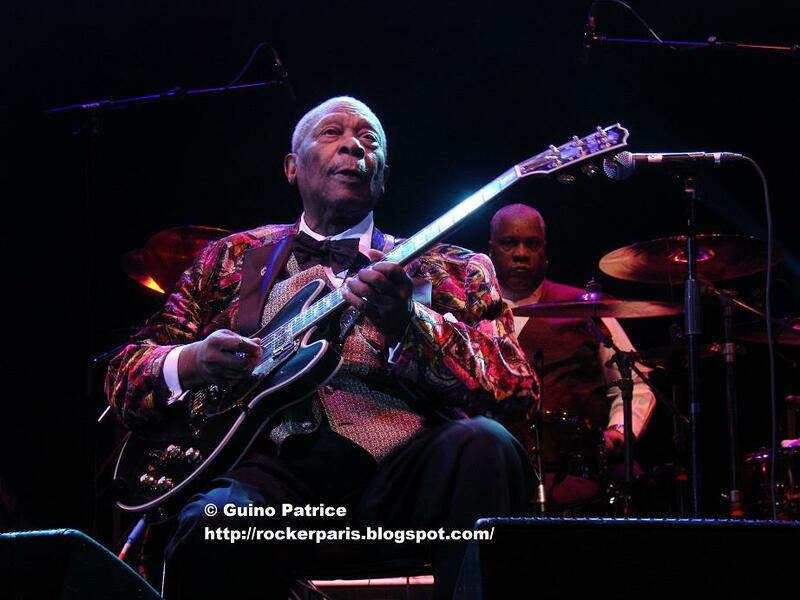 BB KING is playing a sold-out show @ the beautiful Grand Rex, at the tender age of 85 he's still as popular as ever. 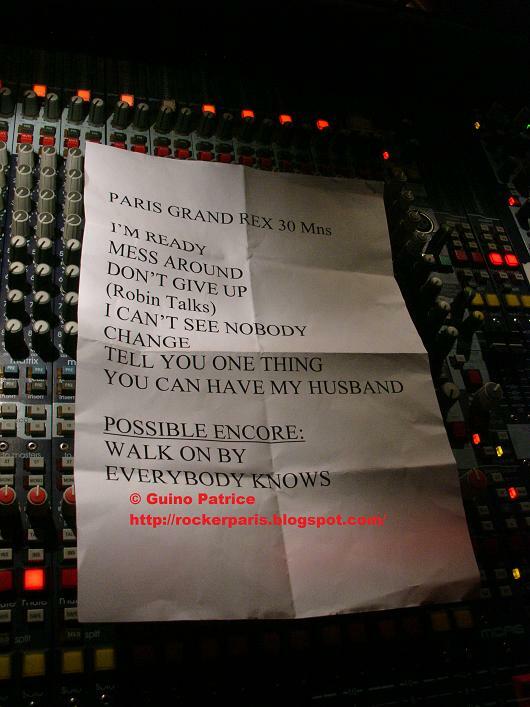 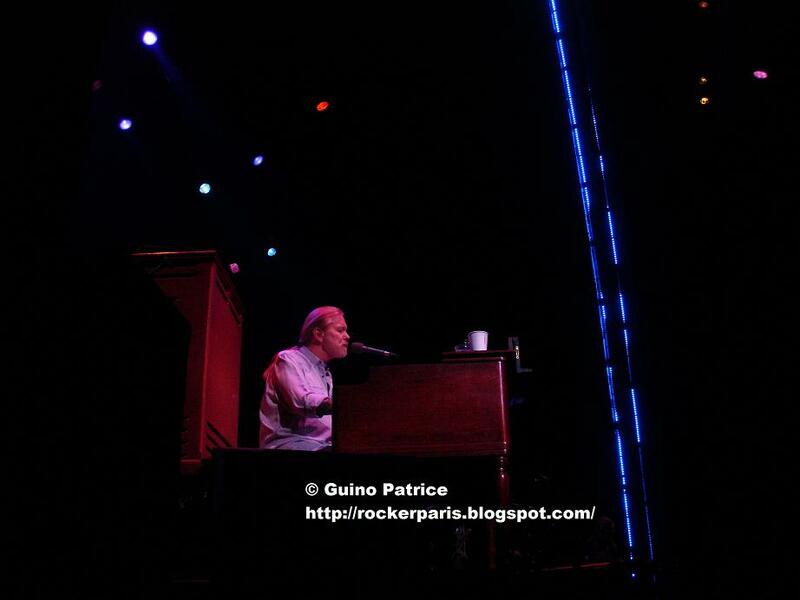 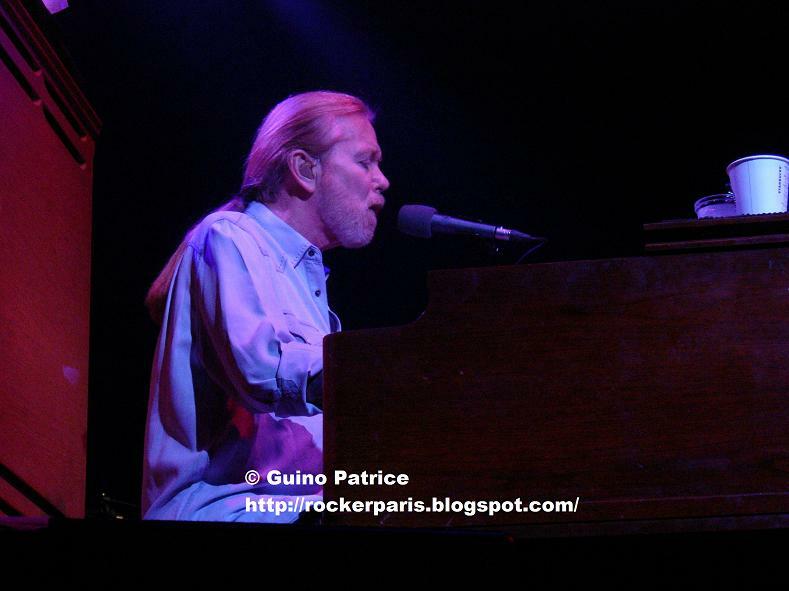 A few years ago he played a Farewell Tour and his show at the Zénith in Paris was supposed to be his last one, probably around 2006. 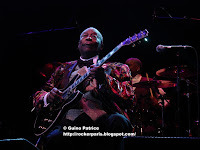 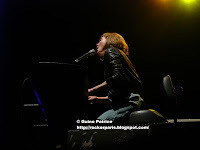 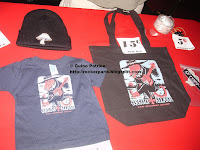 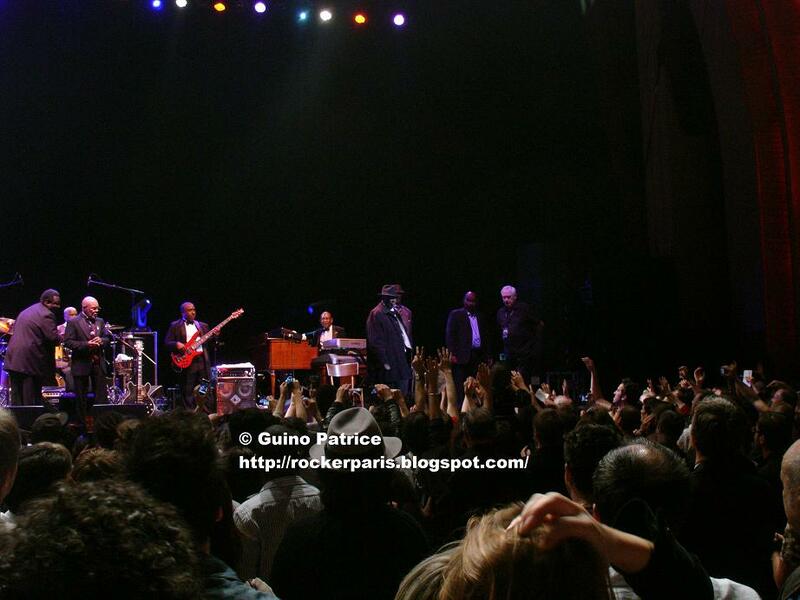 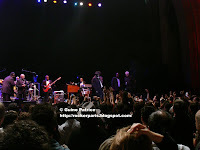 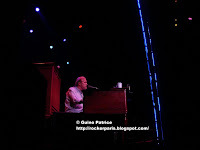 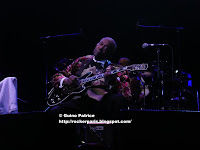 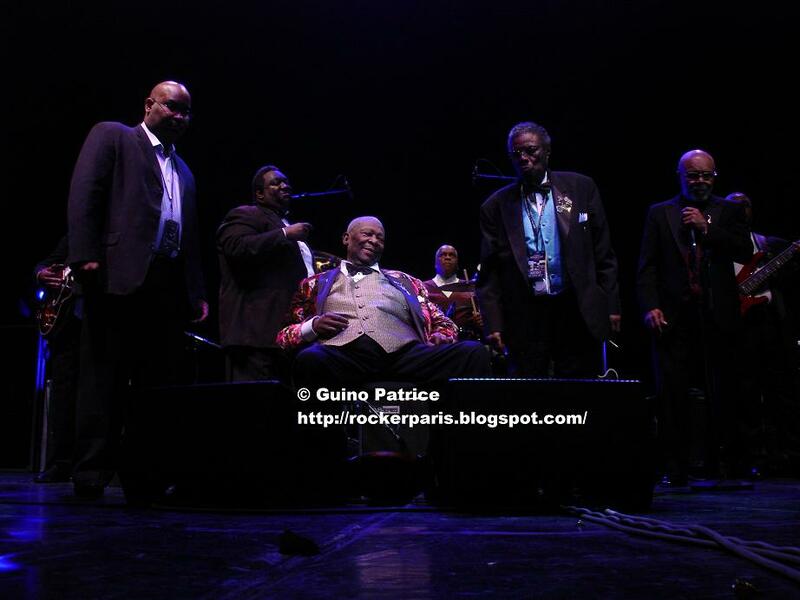 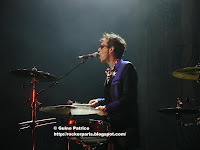 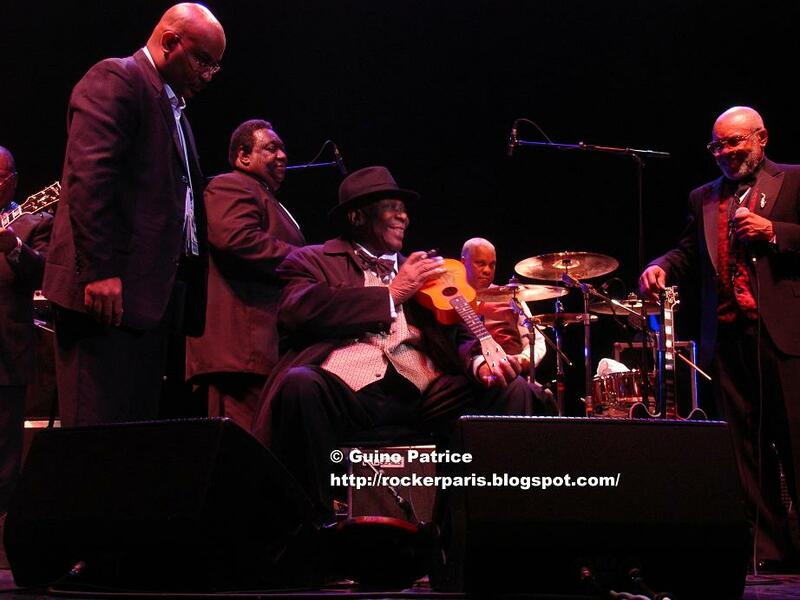 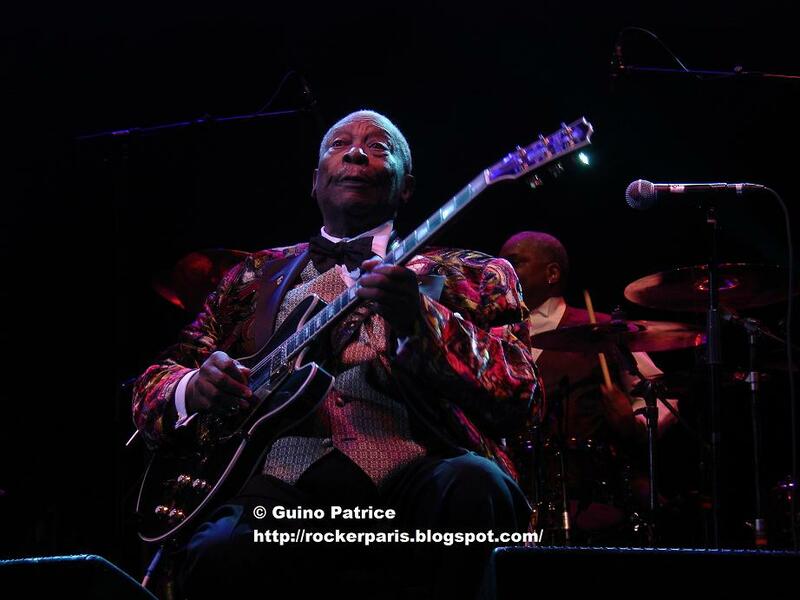 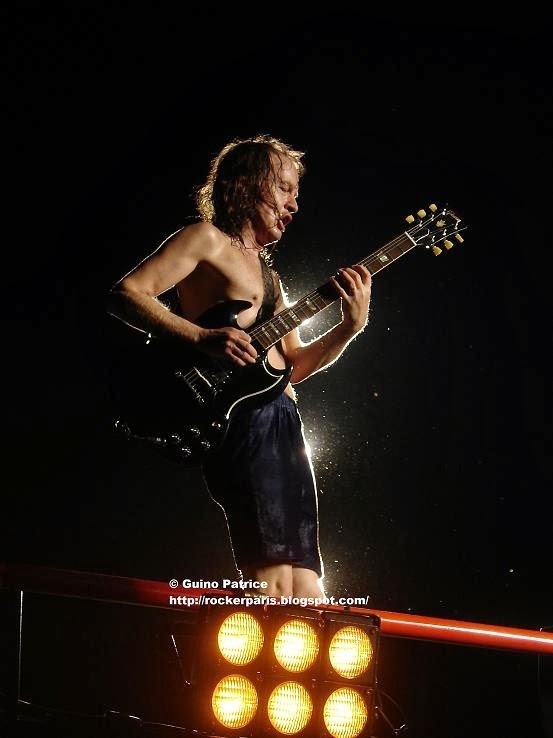 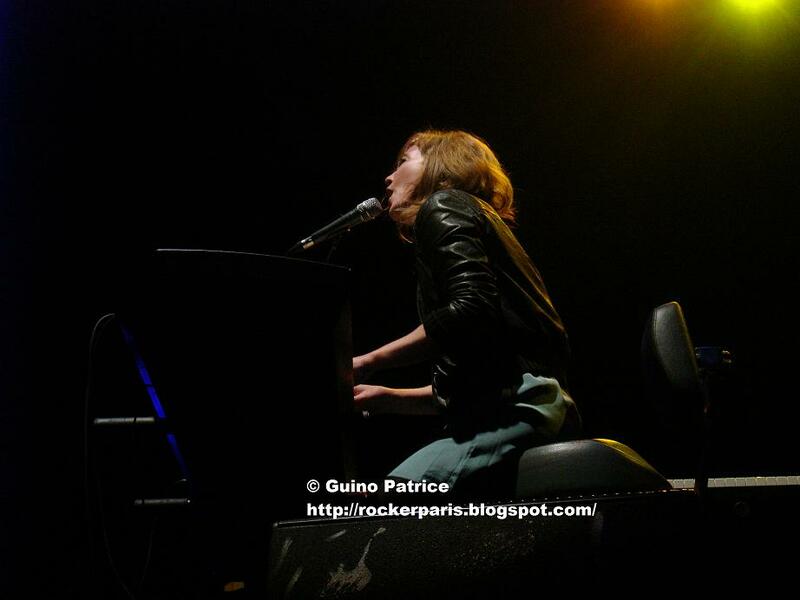 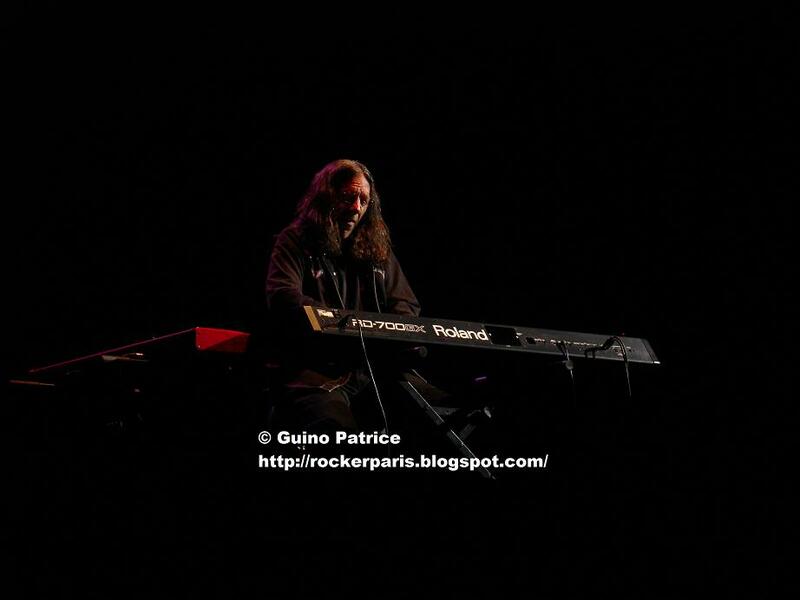 He came back @ The Palais des Congres on July 22nd 2009 (click for review , Pics & video). 2011 he's still touring around the world. 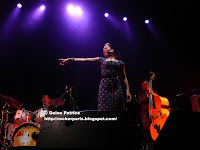 First we have American soul singer Robin McKelle, she did a great job warming up the audience, it's rare to see people standing up and clapping hands for a support band. 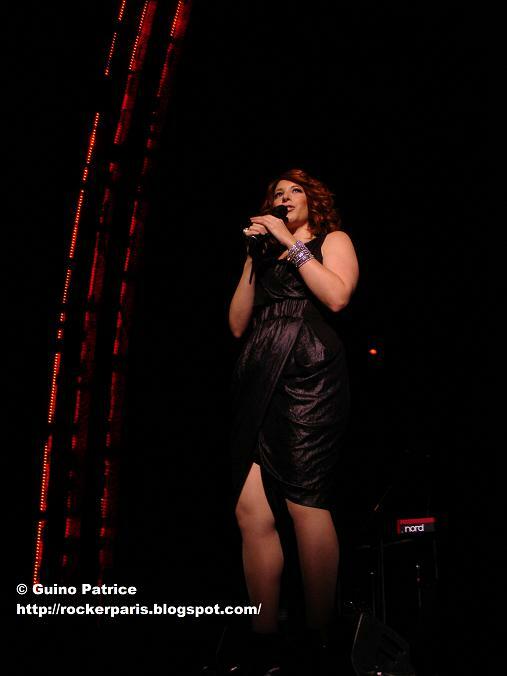 She knows how to make the audience react and is a great singer with a soulfull voice à la Aretha Franklin. 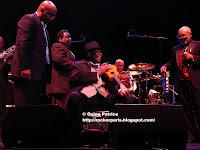 It's 9:00 pm when BB King is getting on stage, in fact not really as his band is playing a couple of songs without him.Then he's introduced on stage, he's playing a bit of guitars and is making funny faces for the joy of photographers. 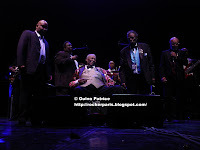 As usual lots of talking , he's barely on stage for 5 minutes that he's introducing each musician, they are seven of them. 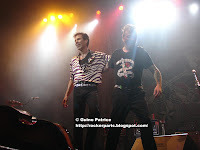 He's talking more and more telling funny stories. 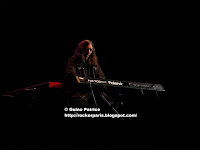 The show started 25 minutes ago that he hasn't played a proper song. 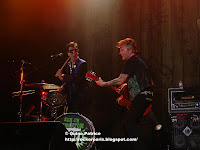 It will be like this for the rest of the show: 5 minutes of talking before, he's playing a song and then some more talking.Sometimes he's talking in the middle of a song. 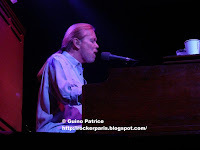 He probably played 8-9 songs in all ( "Everyday I Have the blues", "When love comes to town", "Rock me baby", "Thrill is gone","key to the highway" a new song written or produced by T Bone Burnett, & a few others...). 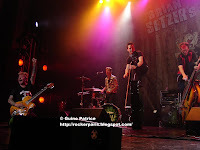 After just an hour it's time to thank people and give away plectrums, 'gold' chains, pins and signing autographs on stage, all that is taking a good 10 min. 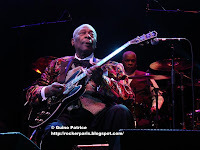 Less than 90 min on stage with probably less than half of it playing guitar or singing but we can't say it was bad as he's a great entertainer, and at the age of 85 he's still a good guitar player,a good singer, he's in shape even though he's seated for the whole set and is nice and smiling to everyone. 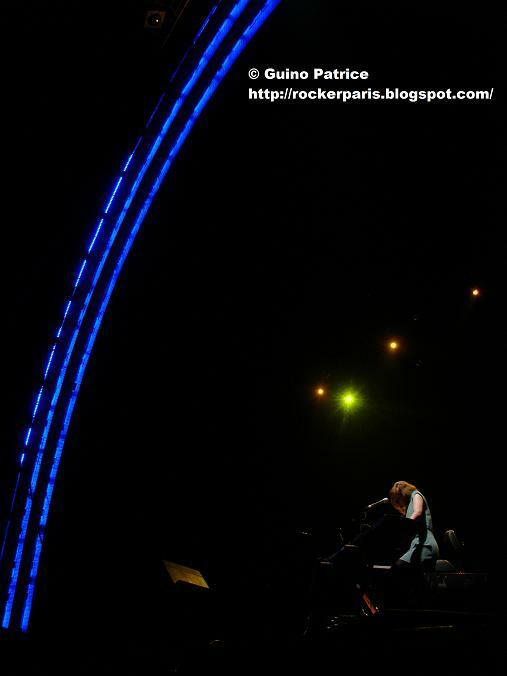 More important it's probably the last time we're able to see him until... next time. 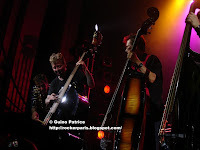 We had a good time ! 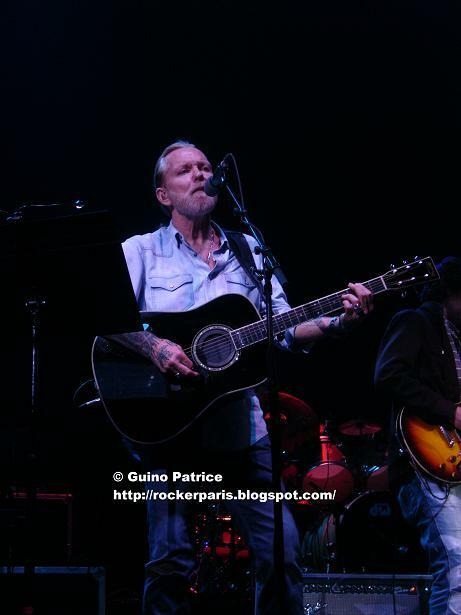 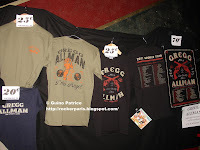 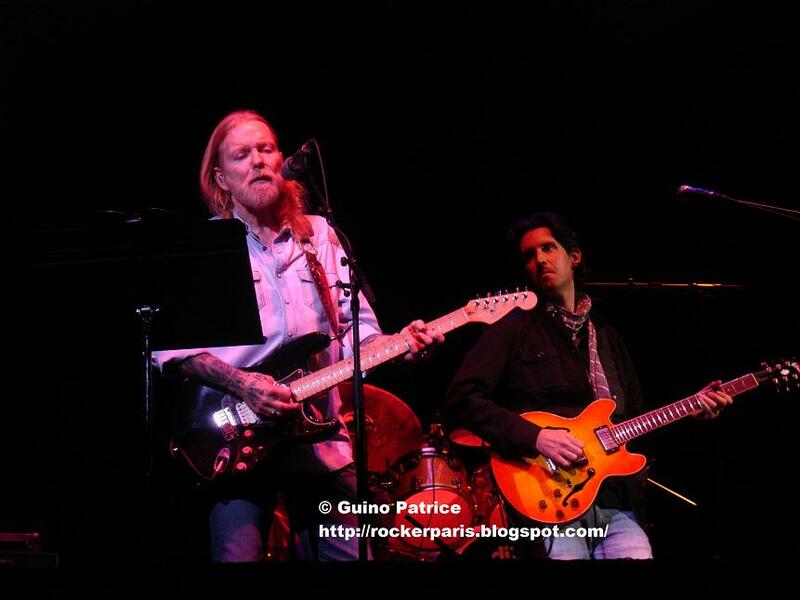 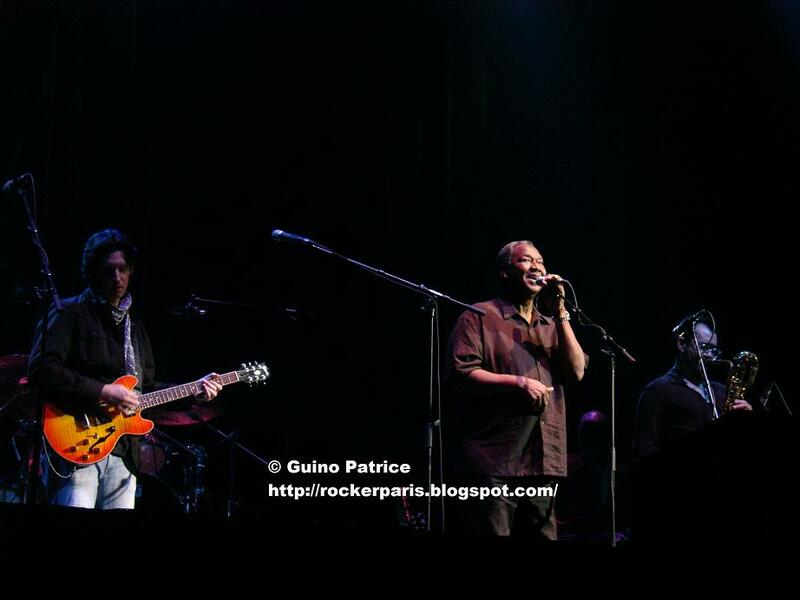 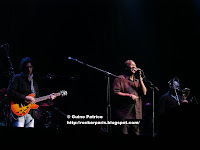 First show on the European Tour for Gregg Allman & Band. 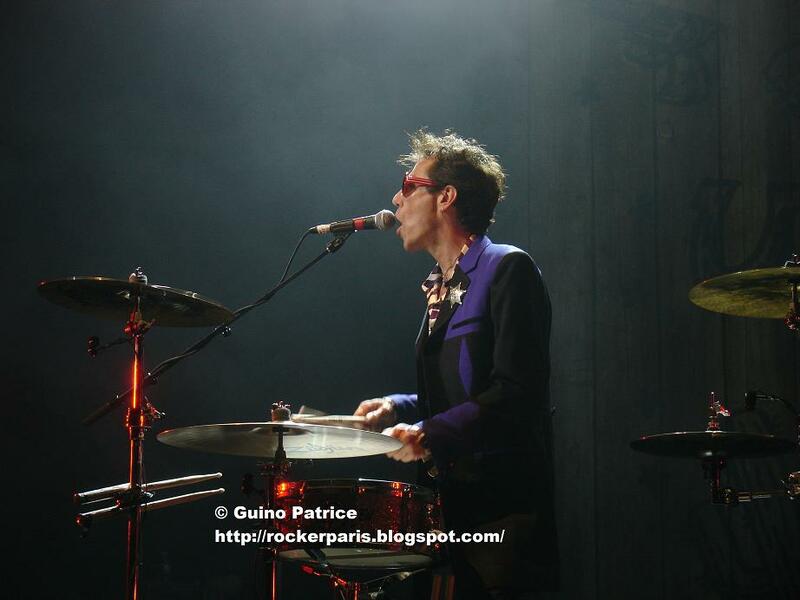 He hasn't been in Paris for a very long time nevertheless it's far from being full. 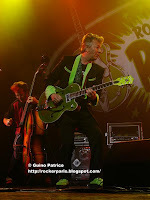 Very different atmosphere compare to yesterday when we saw Brian Setzer at the very same place. 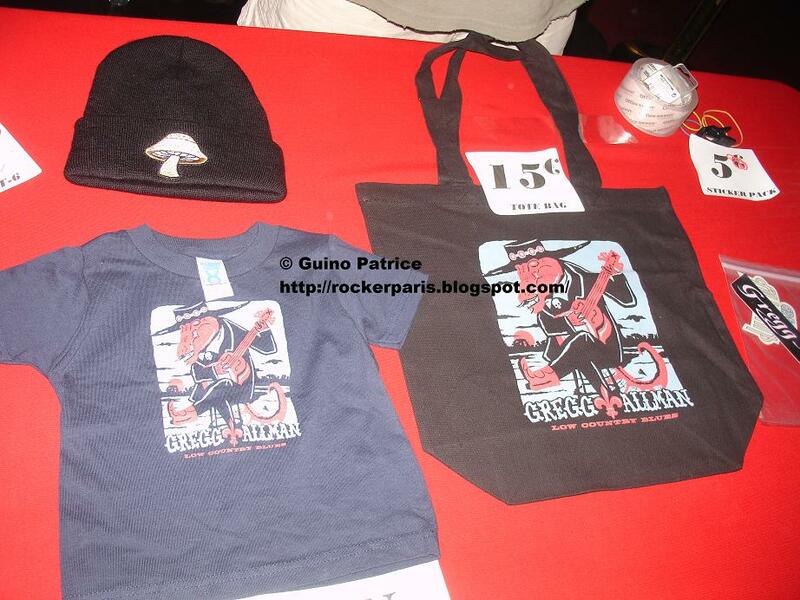 Tonight people will remain seated in the very confortable "sofas" of the Grand Rex. 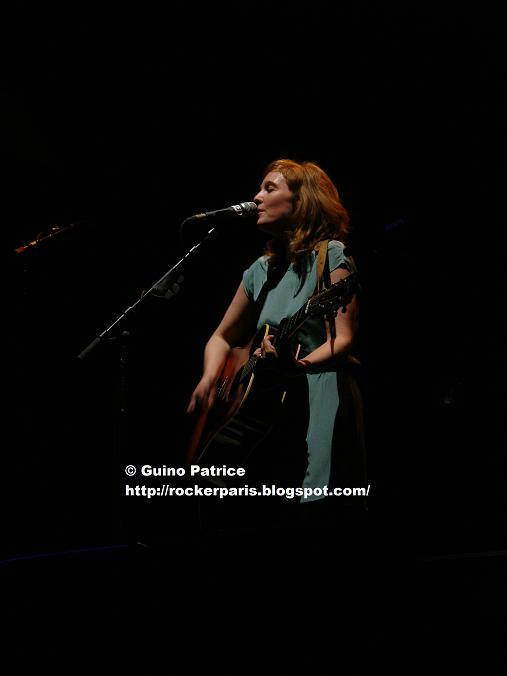 First we have American Folk girl Tift Merritt for a short set. 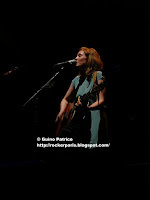 If you like Emmyllou Harris or Joni Mitchell her music is for you, great voice. Then we have Gregg Allman and his musicians, he's playing most of the songs on hammond organ and the rest on acoustic or electric guitar. 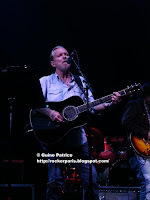 He looks a bit frail but the voice is good. 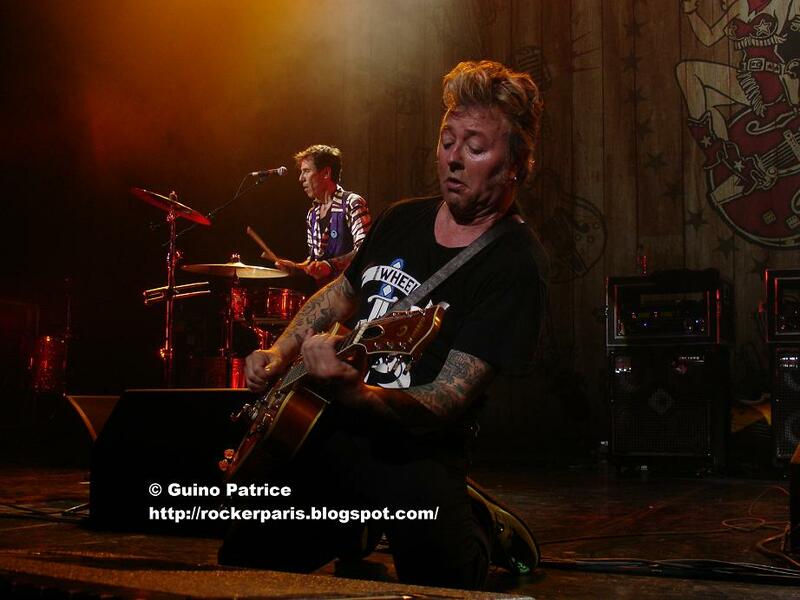 Each musician is perfect in their own field specially the guitar player. 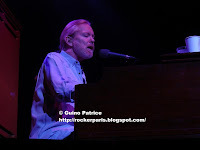 He's playing a few new songs and some classics from The Allman brothers Band (see setlist below for details). 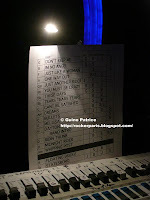 Can't say that it was wild as most of the songs are medium tempo, maybe a bit too slow for me. 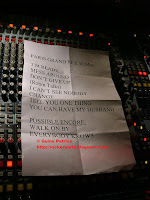 Not a bad show but it could have been a bit better with more up-tempo tunes. 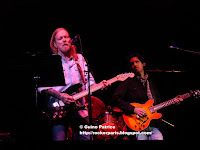 For the Encore people rushed to the stage for the last two songs, Gregg came down the front to shake hands with the audience. 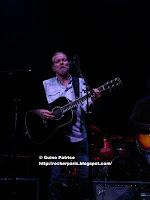 Nice night out if you wanted to enjoy a gig confortably seated. 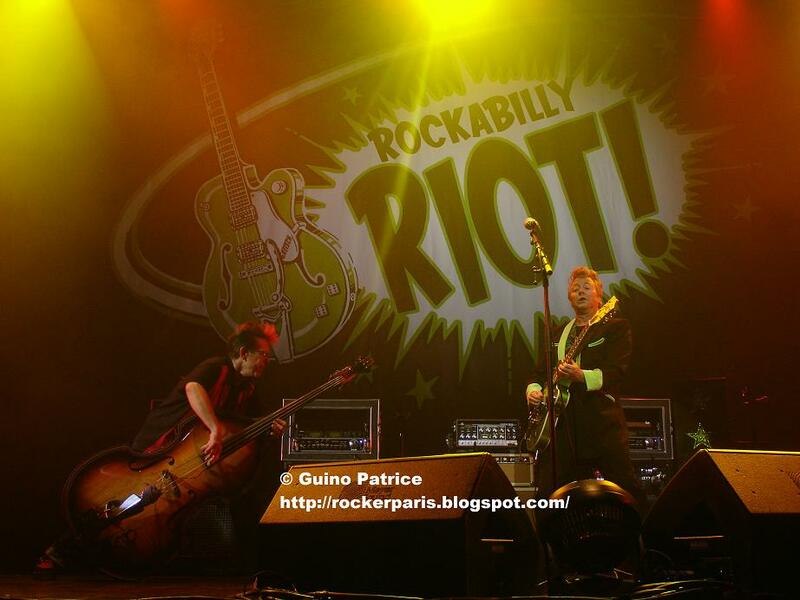 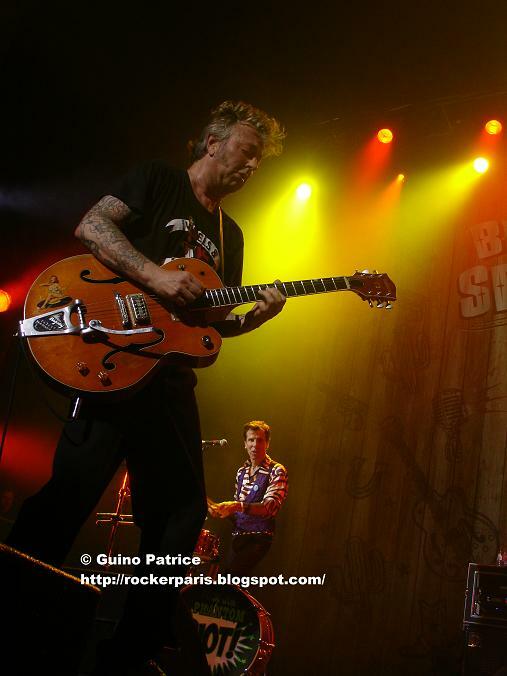 Very busy week in Paris, almost 2 or 3 interesting shows on the same day, tonight we had to chose between Iron Maiden, Arcade Fire & Brian Setzer featuring Slim Jim Phantom plus support slot Imelday May. 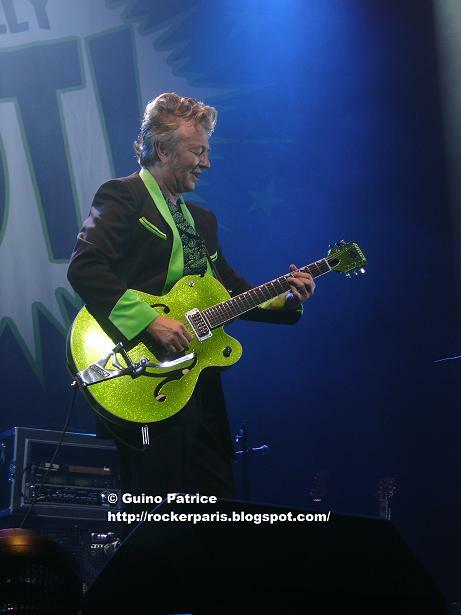 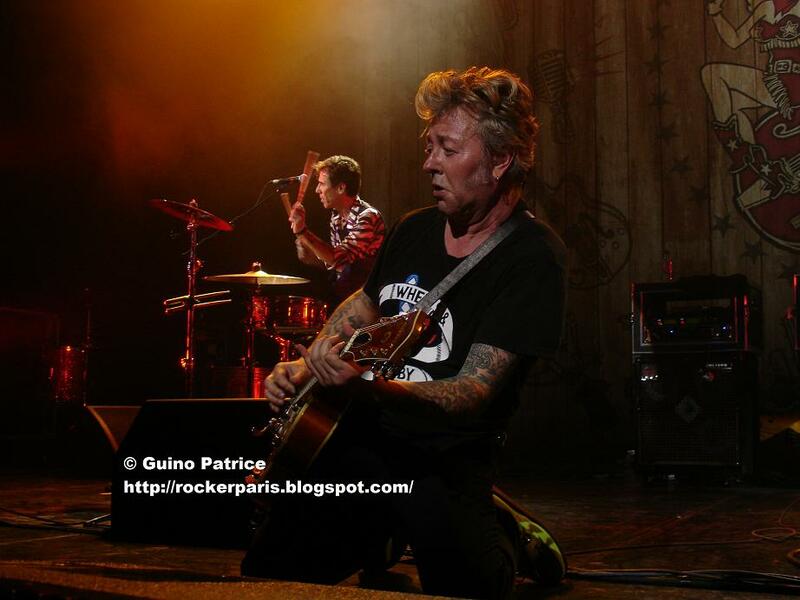 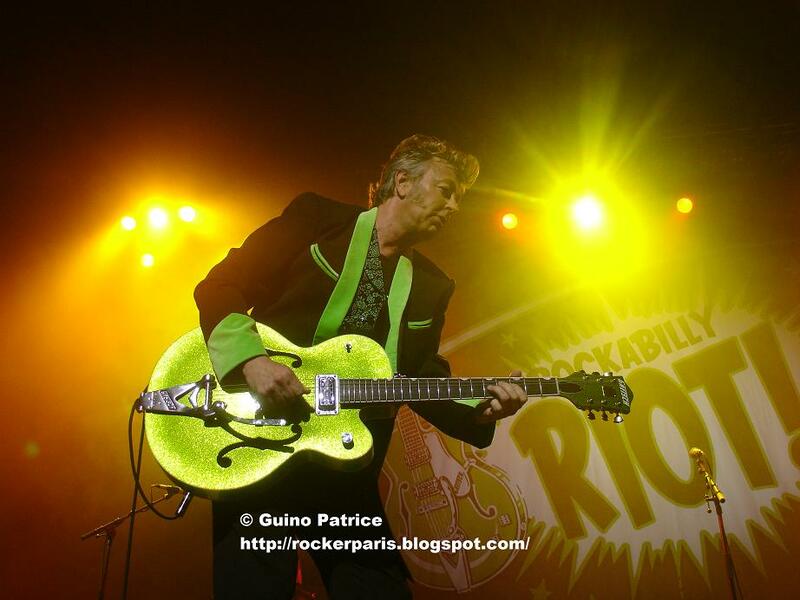 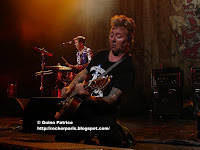 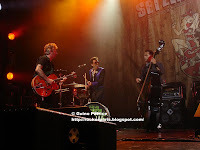 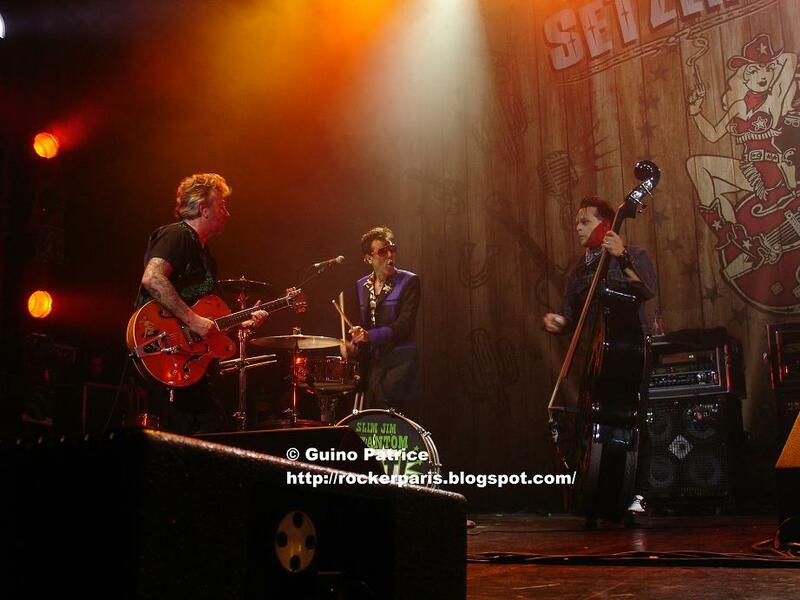 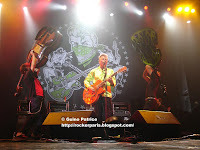 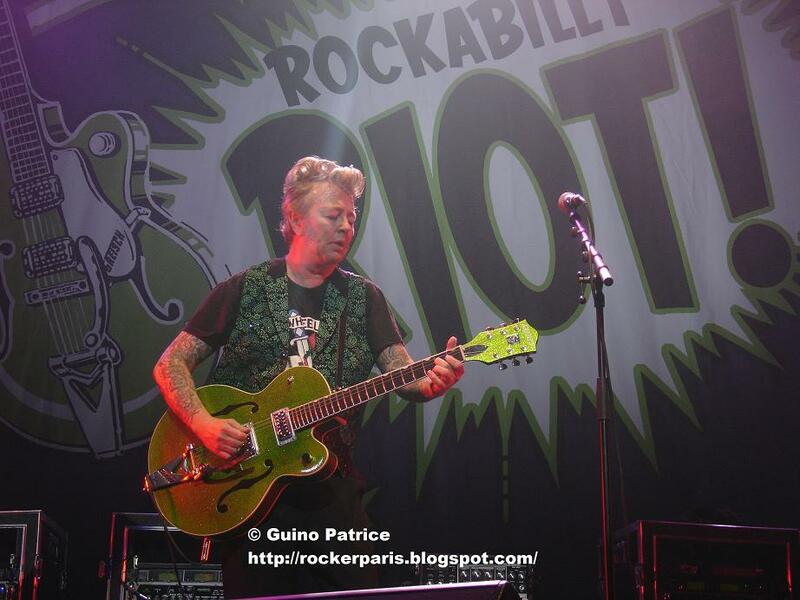 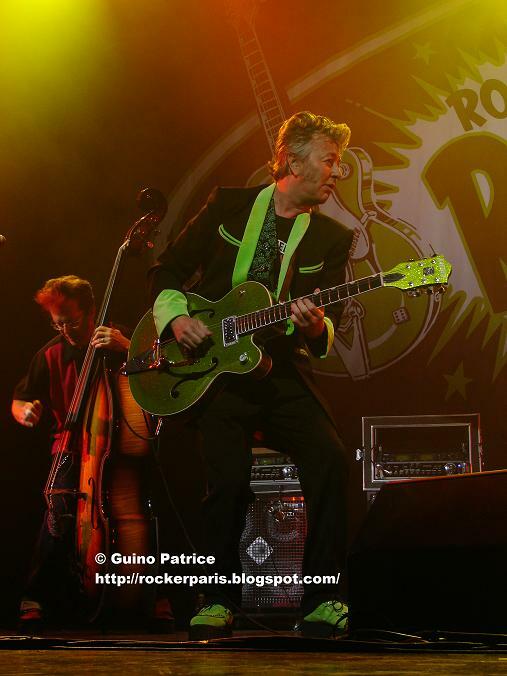 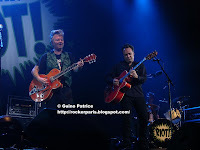 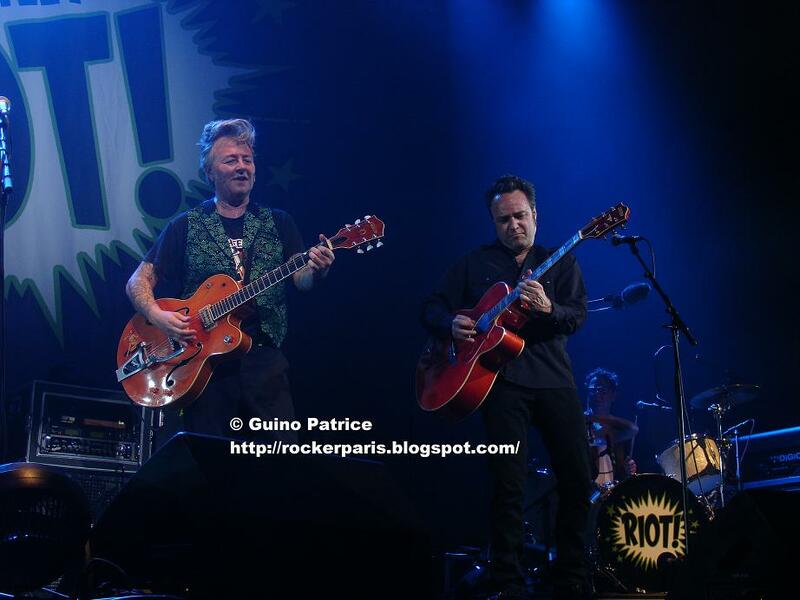 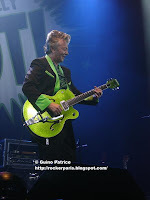 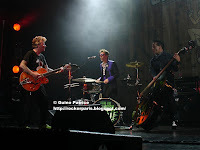 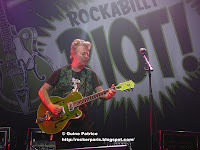 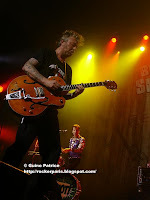 We couldn't miss rock'n Roll guitar slinger Brian Setzer. 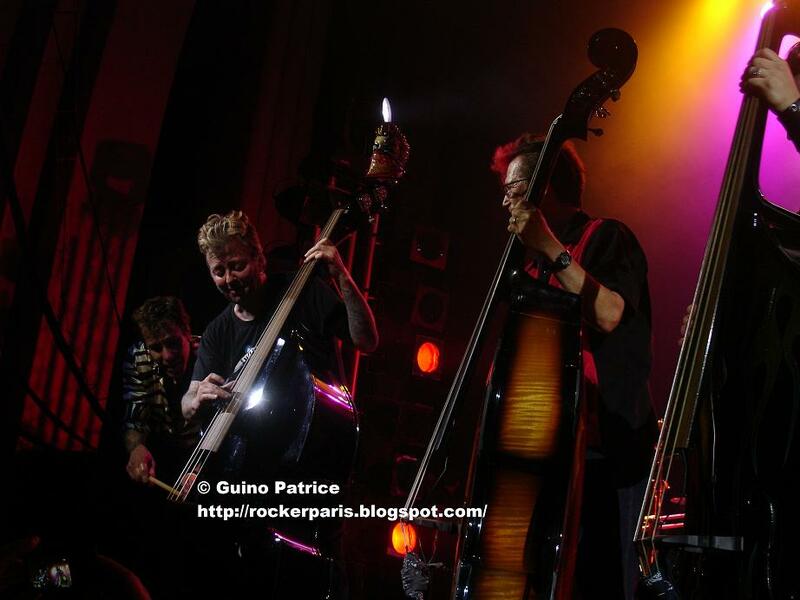 The Grand Rex is one of my favorite concert hall in Paris , it's cosy & beautiful. 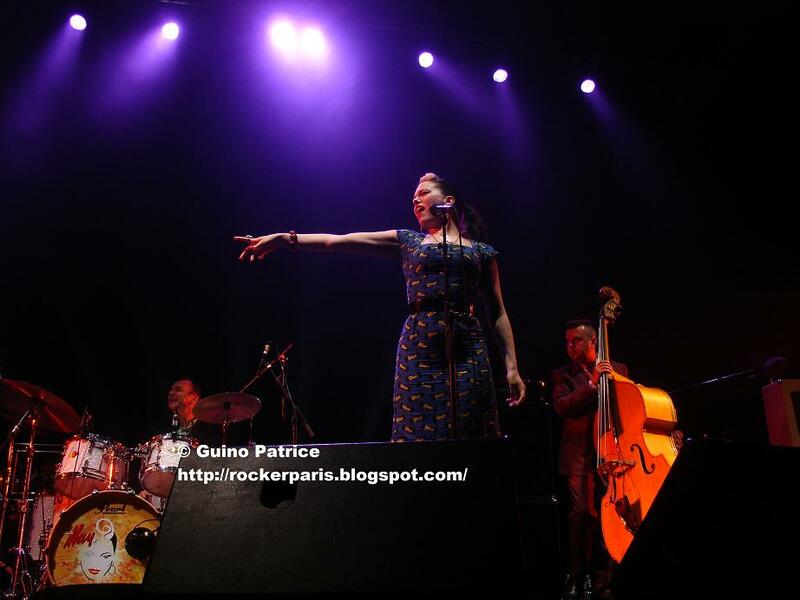 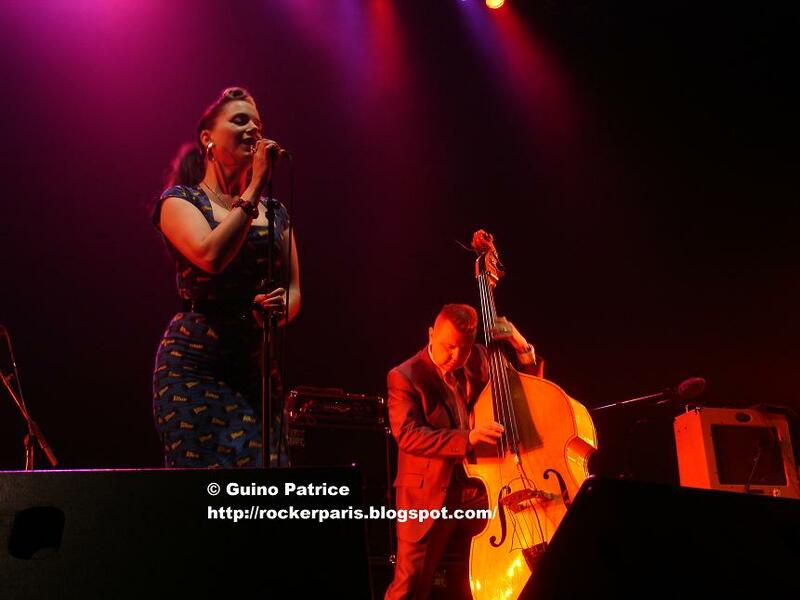 New sensation from Ireland Imelday May is opening, retro & rockabilly, perfect support band for Brian Setzer. 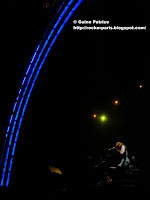 Most of the audience has already left their seats when she's taking the stage for a cool rock set. 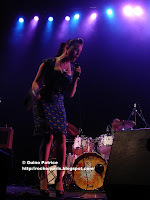 Nice voice & nice poses too. 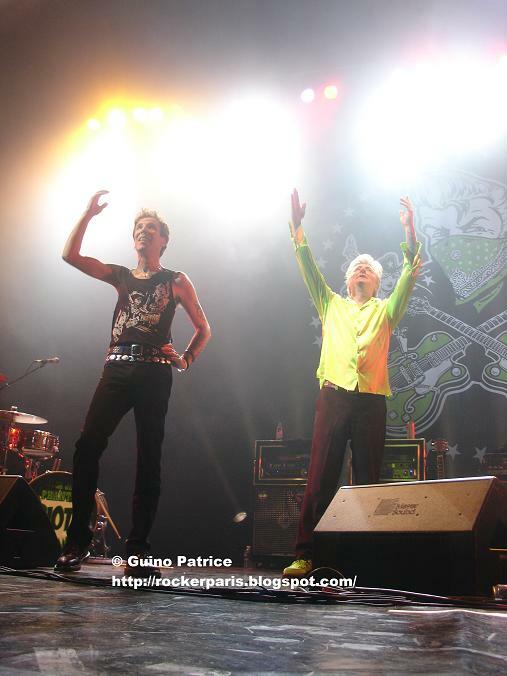 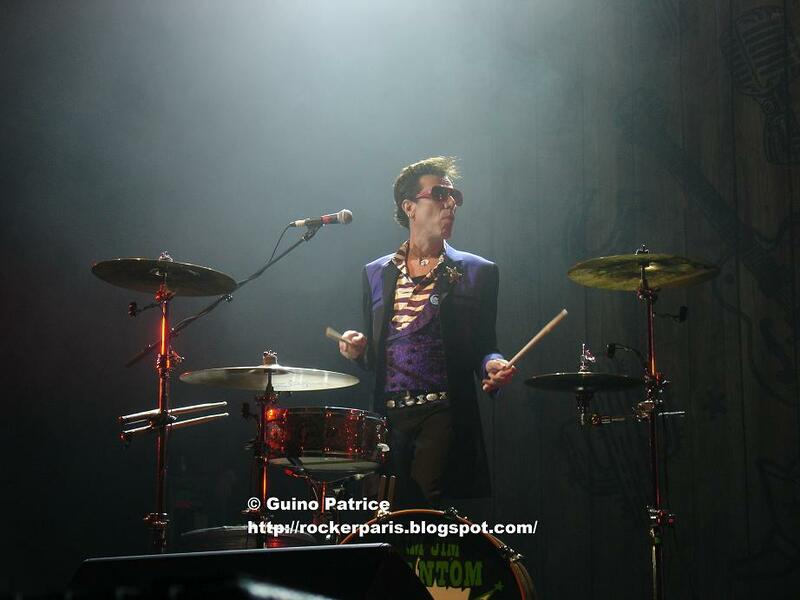 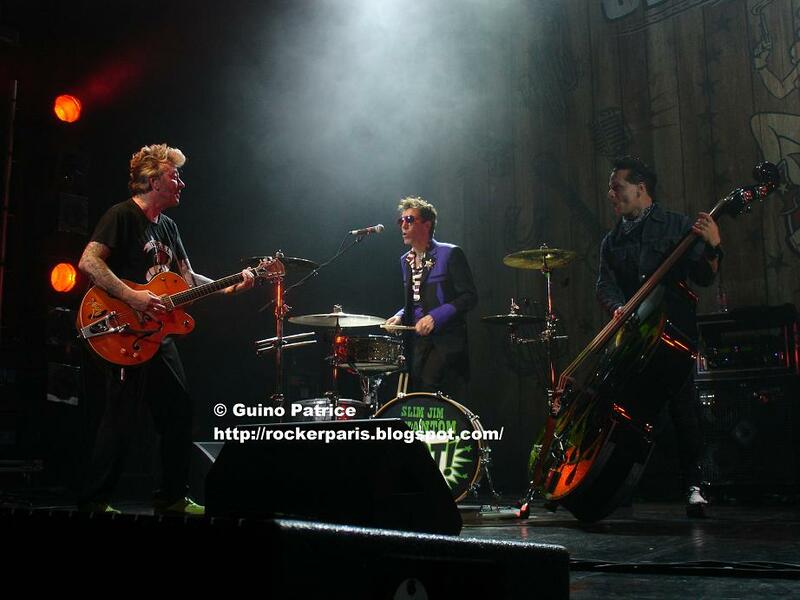 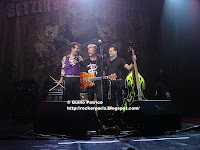 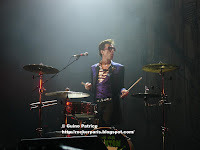 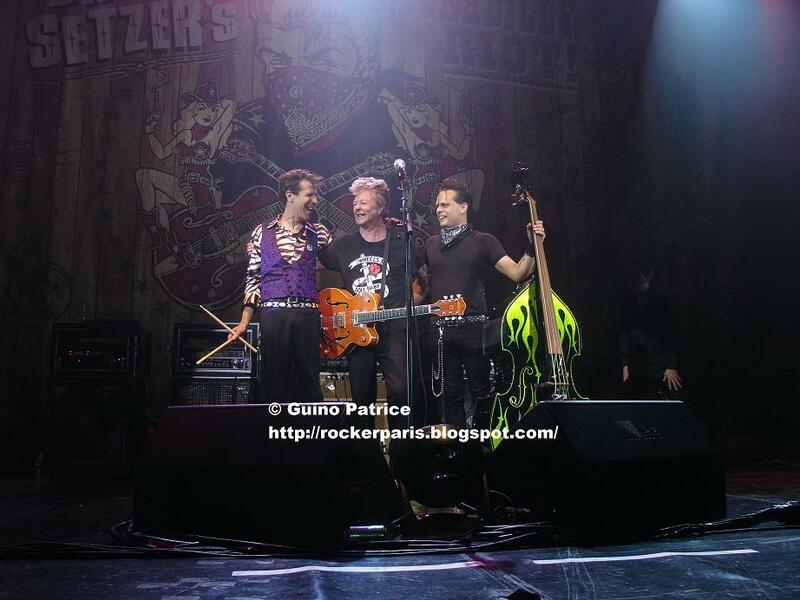 Last time we saw Brain Setzer was with The Stray cats @ Zénith (click for review & Pics) on their farewell Tour.It ended up badly as they left the stage before the last song as someone threw a switchblade-...comb on stage and Brian didn't like it. 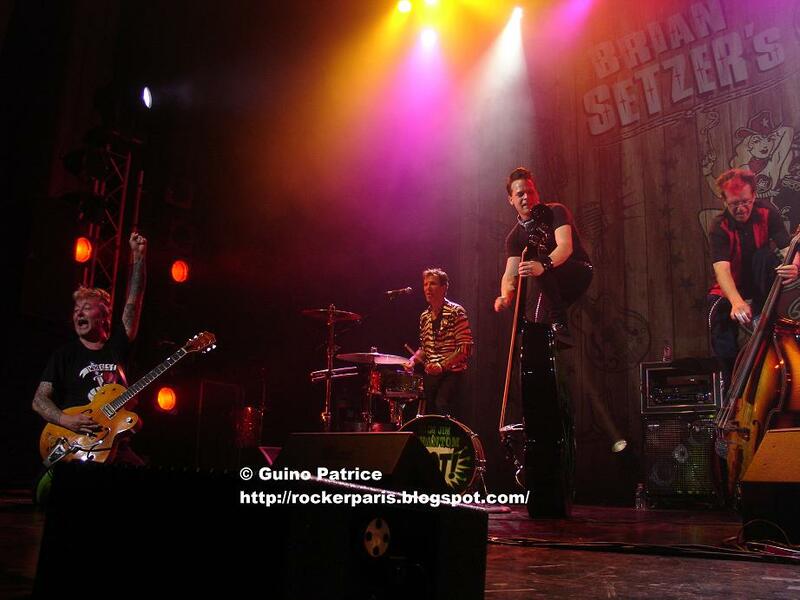 For the first part of the show Brian is playing his songs with his band (bass & drums + acoustic guitar player on a couple of songs). There's a Riot going on ! This time and unlike Ringo Starr's gig a couple of days ago there are NO dull parts, it's rocking from the first song to the last. 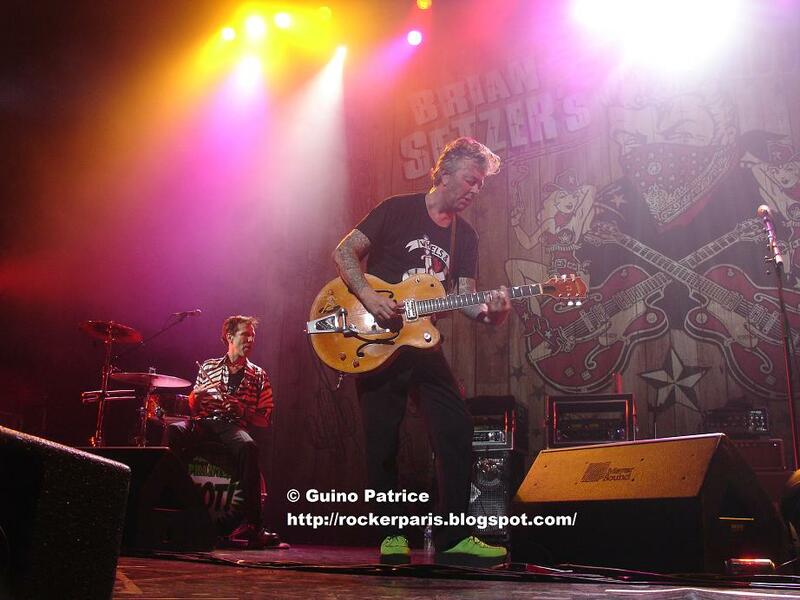 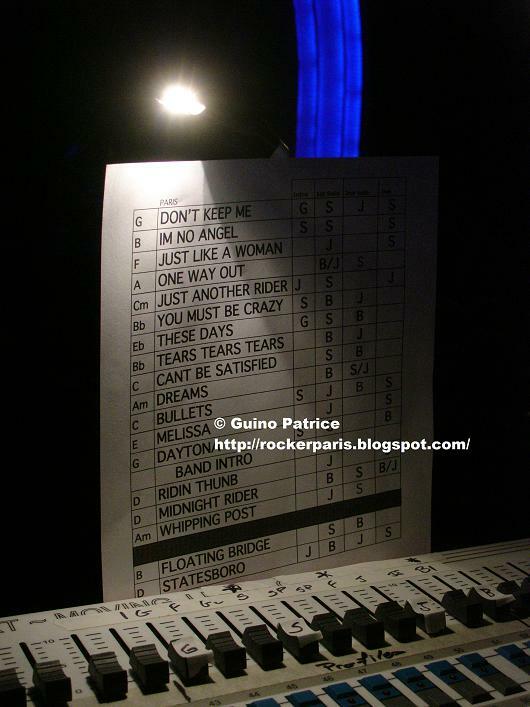 Brian solo songs are great (i'll get the setlist soon) and of course Stray Cats songs are classics. 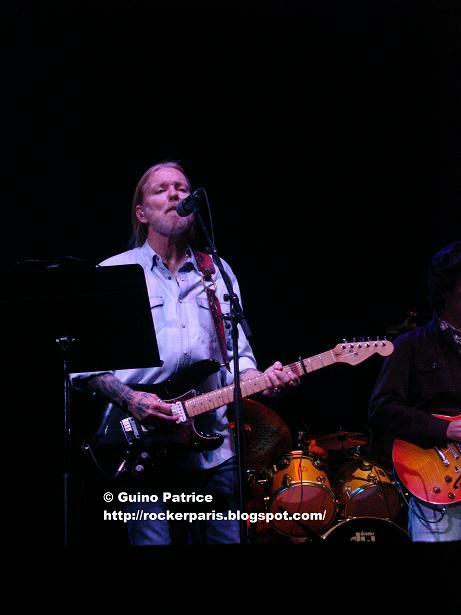 Brain's guitar playing is still the same and as usual he's smiling for the whole set. 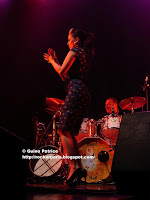 Even if you don't know all the songs you can't help clapping your hands or stomping your feet as all the songs are very groovy. 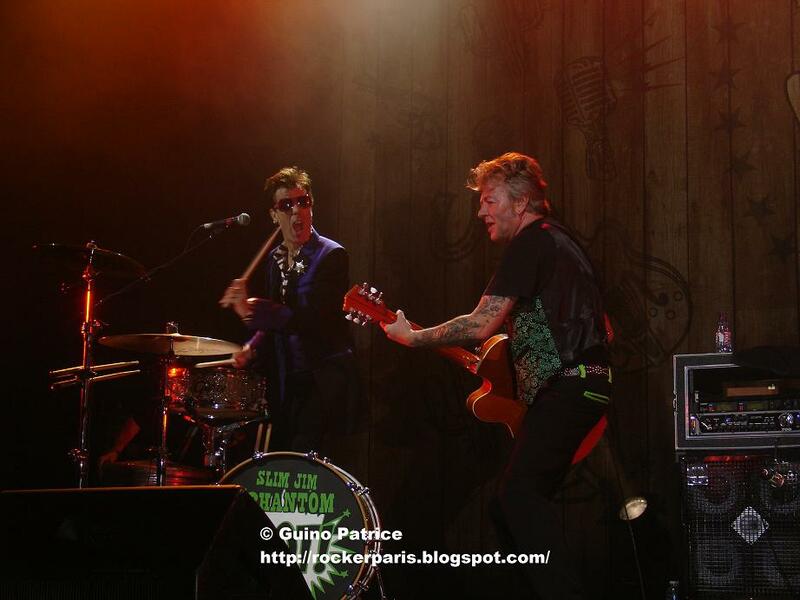 For the last part of the show both bands are joining in for some more Stray cats songs and covers including "Rock this Town" here on video. 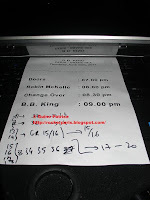 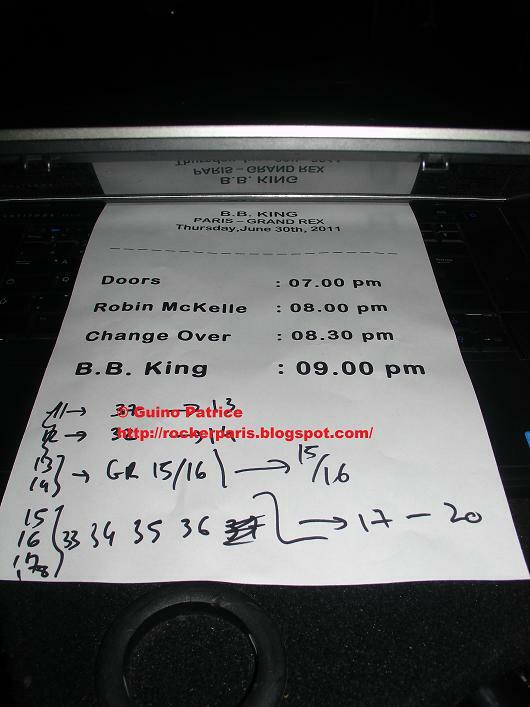 One of the best gig for 2011 so far. 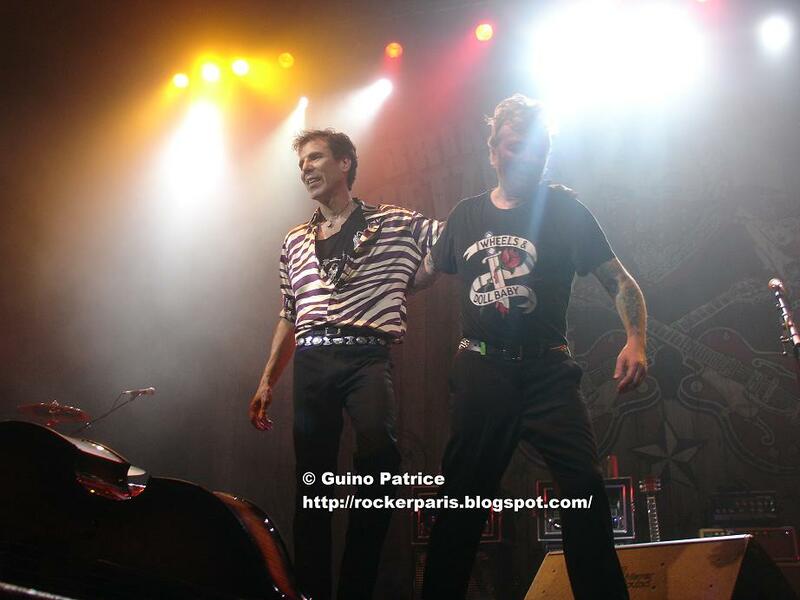 Brian & Slim Jim together again.